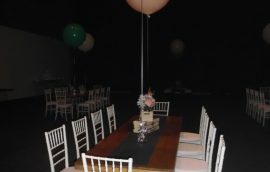 No event is too big for us! 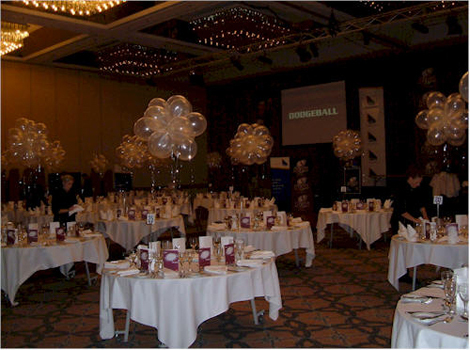 Whether you have a function for a few select guests or a conference for thousands, we can supply themed decor. 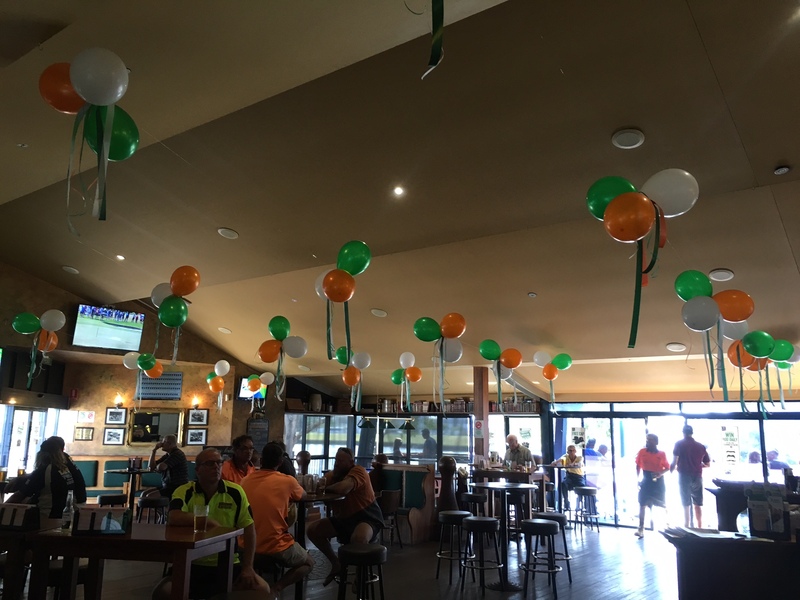 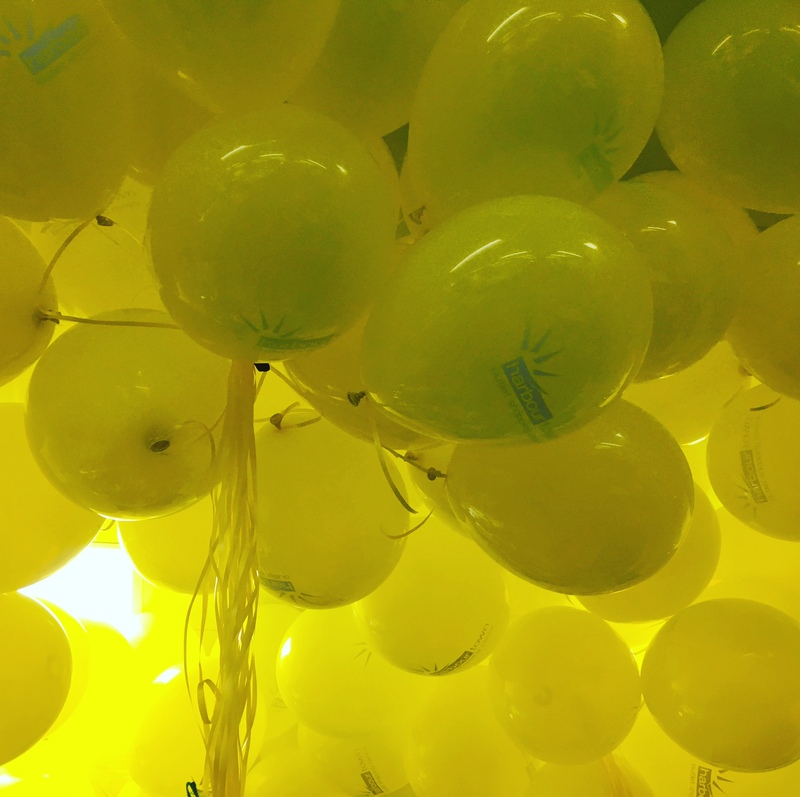 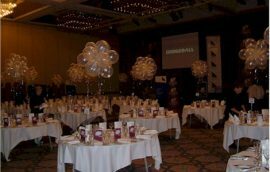 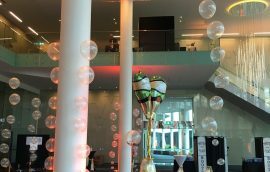 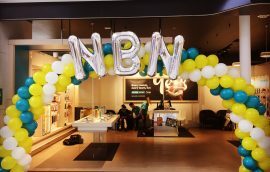 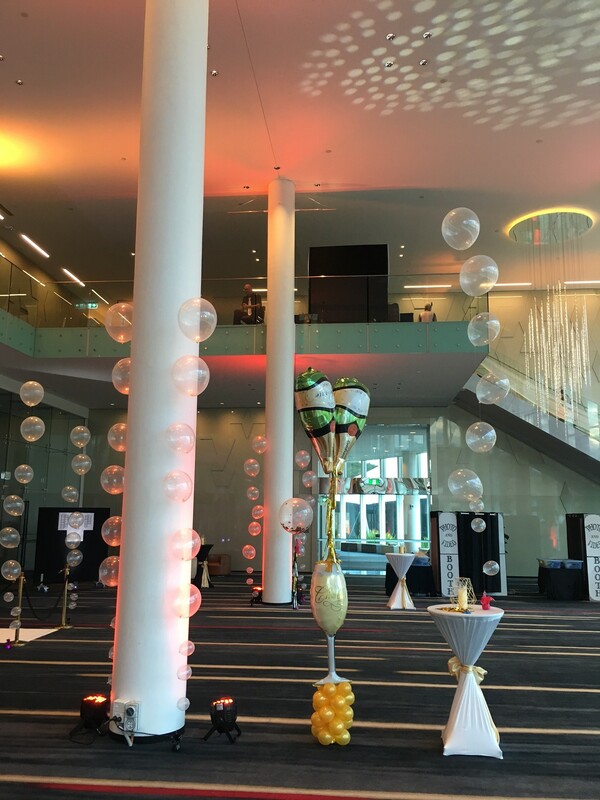 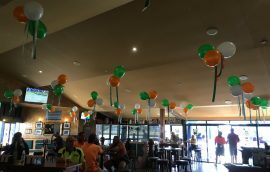 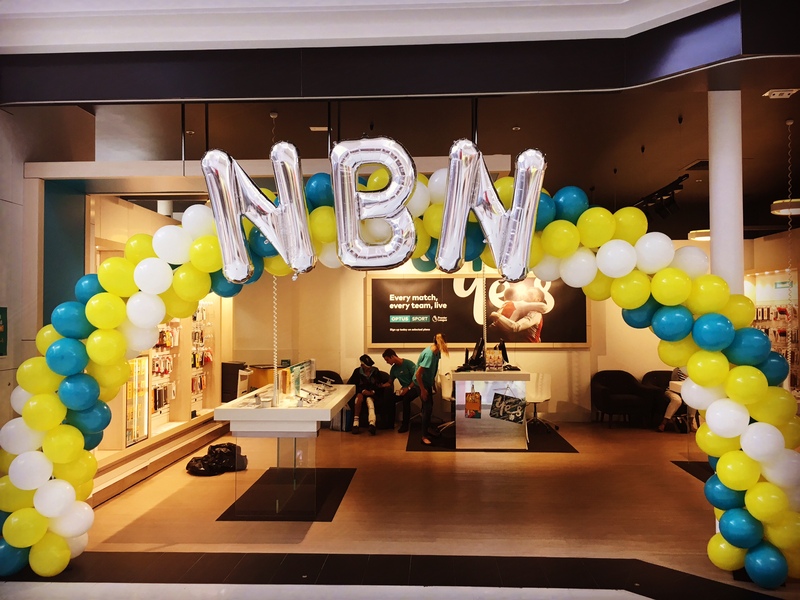 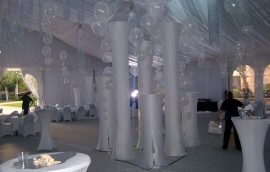 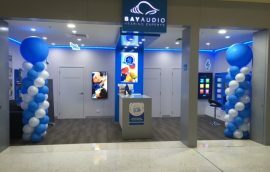 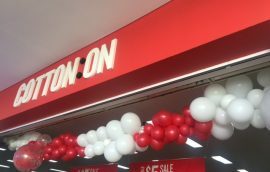 Corporate Balloon Decorations Gold Coast. 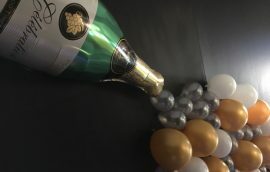 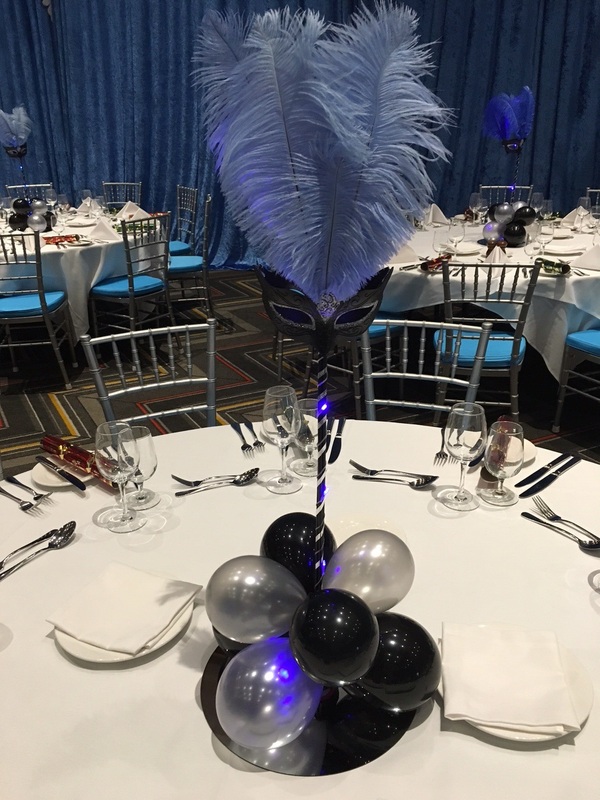 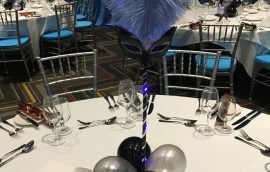 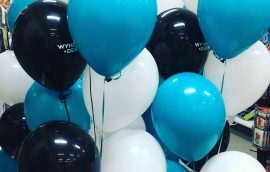 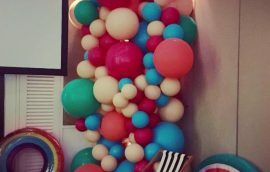 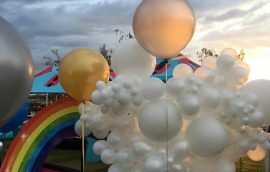 Party Supplies Shop on the Gold Coast designing Corporate balloon arrangements and decorations for all theme and sized events. 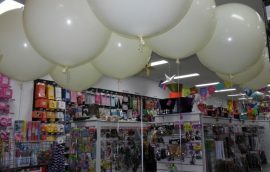 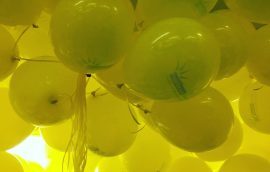 We also specialize in balloons for retail stores and shopping centers.